Chinese beef and broccoli is an extremely popular dish, and it’s easy to see why. 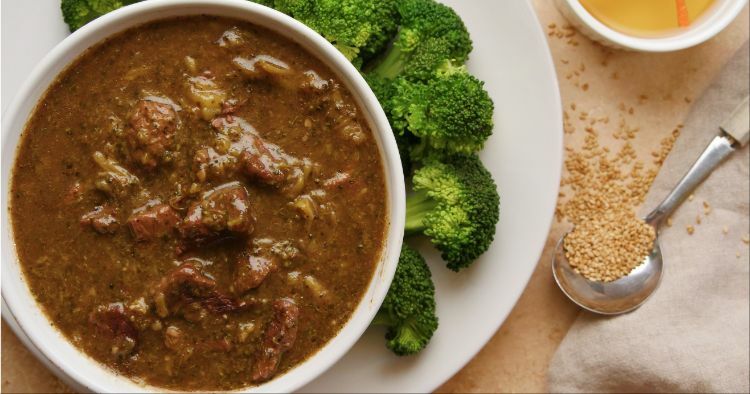 Tender chunks of meaty beef and bright green, crisp-tender broccoli florets are bathed in a sweet-savory sauce. 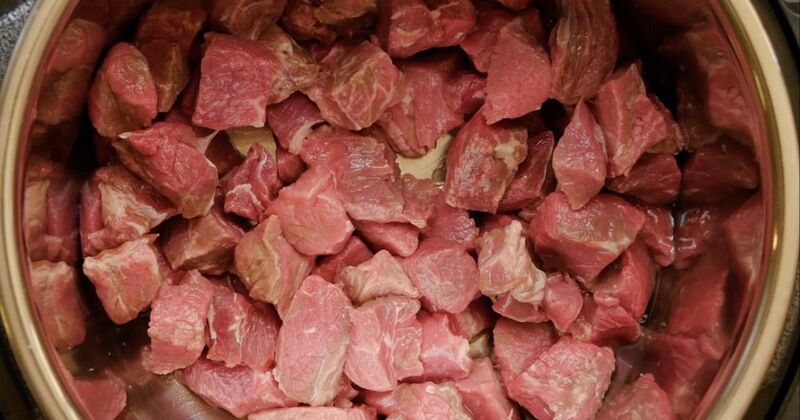 In restaurants, it’s often made with good quality steak that is quickly stir-fried in a hot wok or skillet. With the Instant Pot, you can use a much more affordable beef stew meat and still have it on the table in under an hour. The trick to keeping the broccoli from turning to mush is to add it after the beef has already cooked to tender perfection. Add the broccoli after pressure cooking the beef and adding the cornstarch slurry to thicken the sauce. The next time you’re tempted to order takeout, serve this healthy, delicious and budget-friendly stew instead. All you need to round out the meal is some steamed white or brown rice. Season the meat with salt and pepper and then add it to the pot. Cook, stirring occasionally, until the meat is browned on all sides, about 5 minutes. Add the garlic and ginger to the pot and cook, stirring, 1 minute more. Add the broth, soy sauce, brown sugar, oyster sauce and five- spice powder. Stir to mix. Close the lid of the pot and turn the valve to the sealing position. Choose high pressure and set the timer for 30 minutes. Remove the lid and press the cancel/keep warm button, then press the sauté button. When the sauce is bubbling, add the cornstarch-and-water mixture. Stir well. Share this scrumptious recipe on Facebook.